Most people want to be positive, to lead in a positive way, and to think positive thoughts. Not many people aspire to be negative. We laugh when we see the donkey, Eeyore, in Winnie the Pooh, but most of us can name someone with that mindset. And all of us go through periods where we may exhibit that behavior. How to consistently create a positive mindset is a skill. Recently, I spoke with Dr. Kathy Cramer, who has just released a book called Lead Positive. 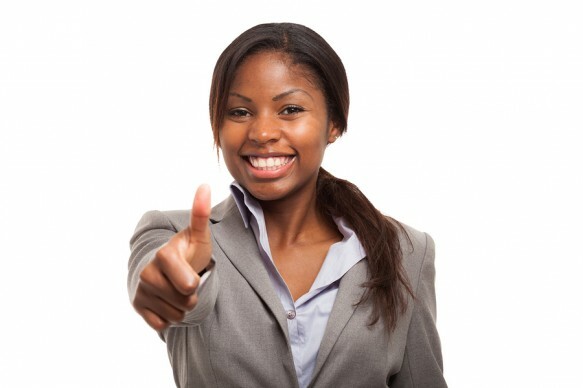 Your new book is titled Lead Positive. What does “leading positive” mean? It took us a long time to come up with that title, believe it or not. It’s very simple, very straight forward, and people tell me that they get it right away. It’s about leading and it’s about moving forward in a positive way towards a positive result. Highly effective leaders spend 5x more attention on the possible positive than on problems. 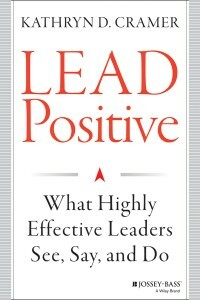 Lead Positive also has a subtitle that is very important to the meaning of the book and the purpose of the book: What Highly Effective Leaders See, Say and Do. In my study and experience with coaching leaders, I have found that the see-say-do framework is a self-reinforcing loop. Oftentimes, leaders are not really aware of exactly what they’re paying attention to. But whatever it is dictates in a very direct way what will come out of their mouths—what they’re going to say—and then ultimately what they do. So it’s a virtuous cycle. Leading positive is when a leader is looking at what’s possible, what’s positive, what’s valuable, and what they can leverage in the moment. When leaders are looking at the upside of a situation—welcomed or unwelcomed—then they create a virtuous cycle. They start talking about it, they say out loud what they’re seeing, and then other people join them in taking action, doing what is necessary to really take advantage of the upside. 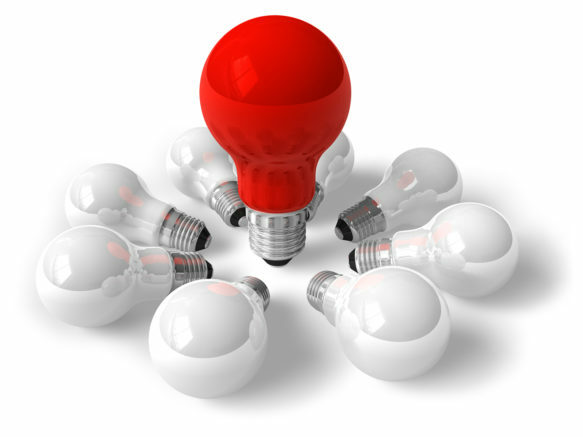 In your research on leadership, what distinguishes a highly effective leader? One of the things that stands out about highly effective leaders is that they actually spend five times more attention and effort leveraging what is possible and what is positive in the moment than they do focusing on problems. That is a big reversal from what most of us by nature and nurture do almost automatically. What neuroscience refers to as our negativity bias literally equips us to be more sensitive and more reactive to something that spells danger, harm, problem or something’s not right. And so if we let that negativity bias have its way, most of us are literally the opposite; we’re focusing on the upside five times less than the downside. What we’re doing here with highly effective leaders is we’re training them how to be aware: “What am I paying attention to?” And if it’s a huge problem or a huge barrier, something that’s significant, of course, you need to pay attention to it, but pay attention to it as an asset-based thinker would—by focusing five times more effort on the assets inherent in the situation, even if the situation is problematic. On the other hand, deficit-based thinkers are people who have not tackled or tried to tame their negativity bias. It’s quite easy to do. It’s a simple process, but we find it difficult because it means cultivating a new habit. You break down communication into substance, sizzle, and soul. It really resonated with me. 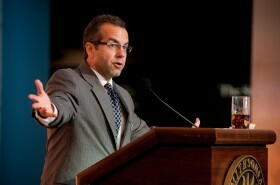 “Saying it” with substance, sizzle and soul makes communication positive and memorable. Would you share an example of this? I’m thinking of Franklin Delano Roosevelt here. In his famous inaugural speech, one of his first lines was, “The only thing we have to fear is fear itself.” Let’s just take that one memorable line. There is tremendous substance here, which really refers to the psychological fact that when you are afraid, when you’re in deficit-based thinking land, there’s some anxiety. And in this case, America was going through the Great Depression, so the anxiety was profound. When we feel hopeless we have a very narrow focus. Our minds operate like lasers zeroing in on what the problem is and how to escape. But there is no creative bandwidth at all in that. “The only thing we have to fear is fear itself.” –F.D.R. So when a leader is speaking with substance, he is giving people the kind of information that FDR was presenting, the cautionary tale: If we act out of fear, we surely will fail, we surely will be sub-optimized, we surely will be impulsive. The sizzle that’s associated with this phrase has to do with the emotion, the profound warning that you can hear in FDR’s voice. We can go to YouTube, we can Google this particular speech, and we can hear it thanks to technology now and even view him as he spoke those words. The tone of his voice and the message itself had sizzle because they were speaking directly about emotion.